Weave in your personal style ideas with the slip-on flat. 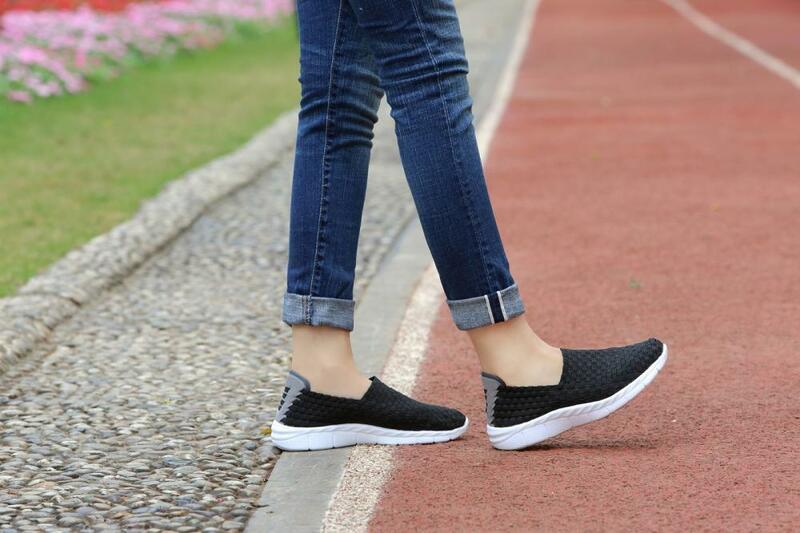 Soft woven upper is perfectly weaved into a casual feminine shape. 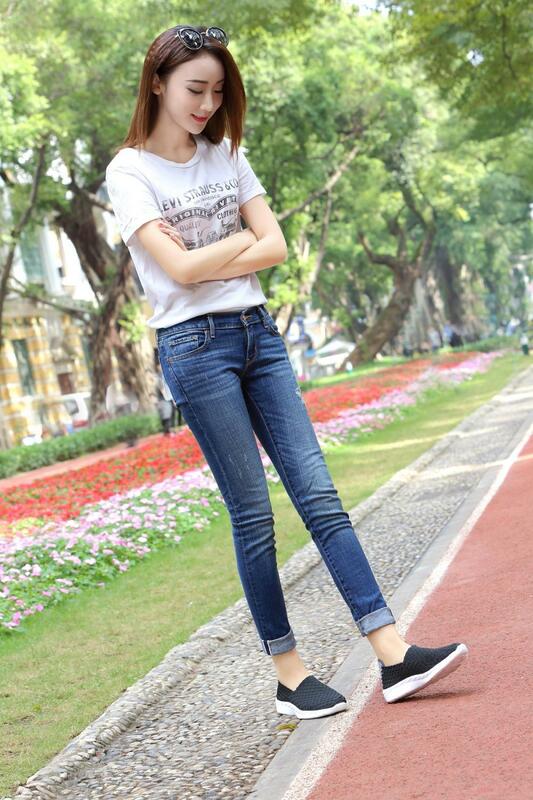 Cushioned insole gives you a smooth and comfortable stride. Sole is a flexible and low profile for daily wear and outdoor activities. 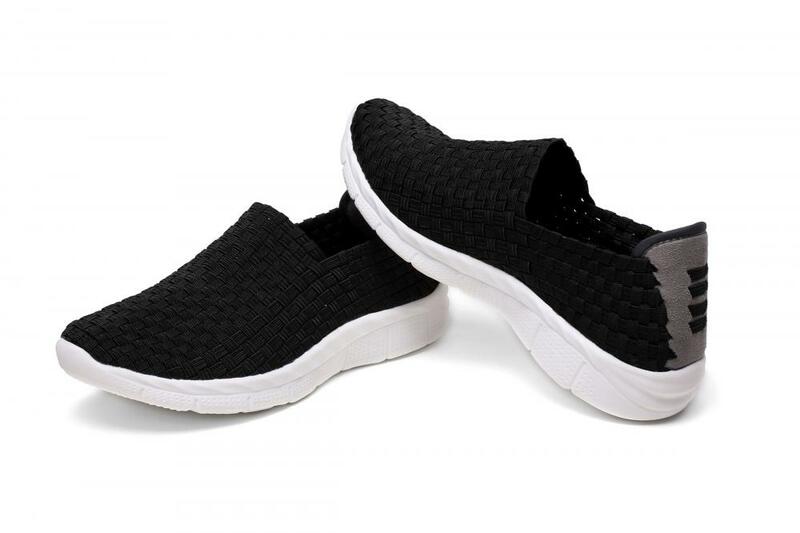 The black woven loafers look great, it feels great, enough said. Nothing is better than when form and function join forces. 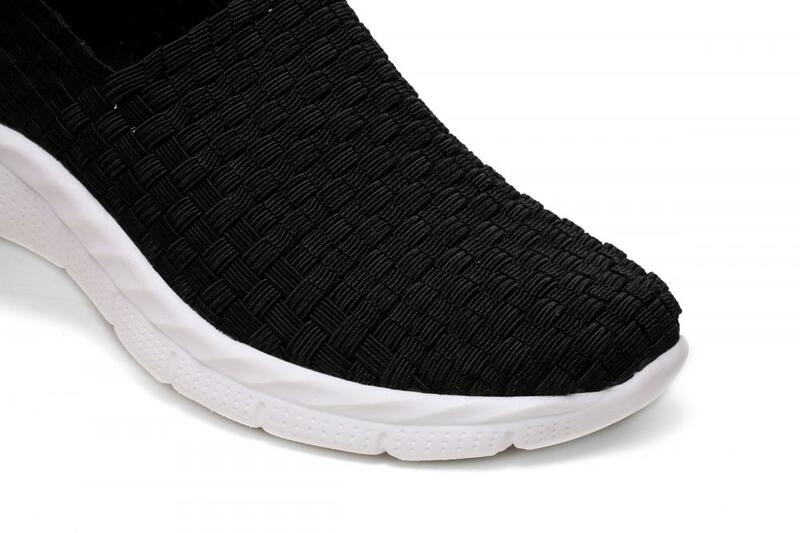 This practical loafer has the best of both worlds: an eye-catching woven upper and flattering silhouette pair with a cushioned insole and slip of a heel. Slide into this loafer and forget about it. Relax, grab a book and take the casual route today. 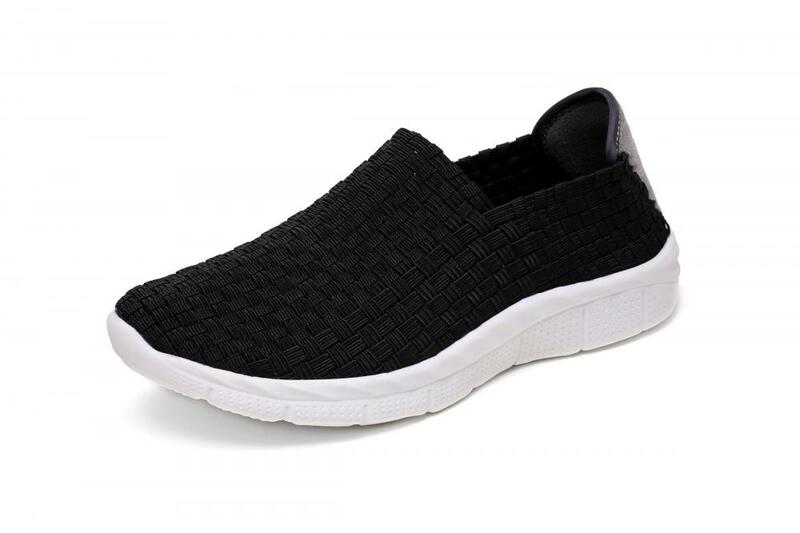 Looking for ideal Black Woven Loafers Manufacturer & supplier ? We have a wide selection at great prices to help you get creative. 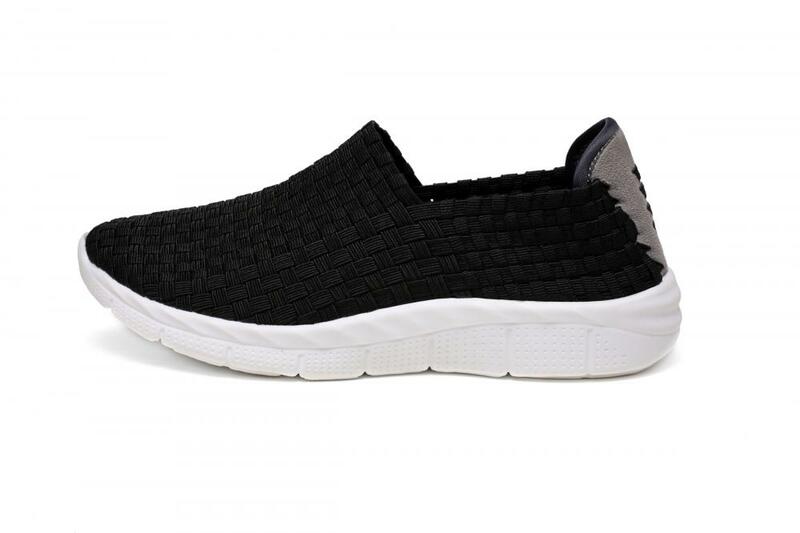 All the Eye-catching Woven Upper Loafers are quality guaranteed. We are China Origin Factory of Flexible Sole Woven Loafers. If you have any question, please feel free to contact us.